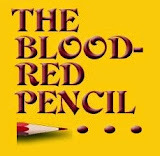 Blood-Red Pencil: A Cup of Poison, M'dear? A Cup of Poison, M'dear? 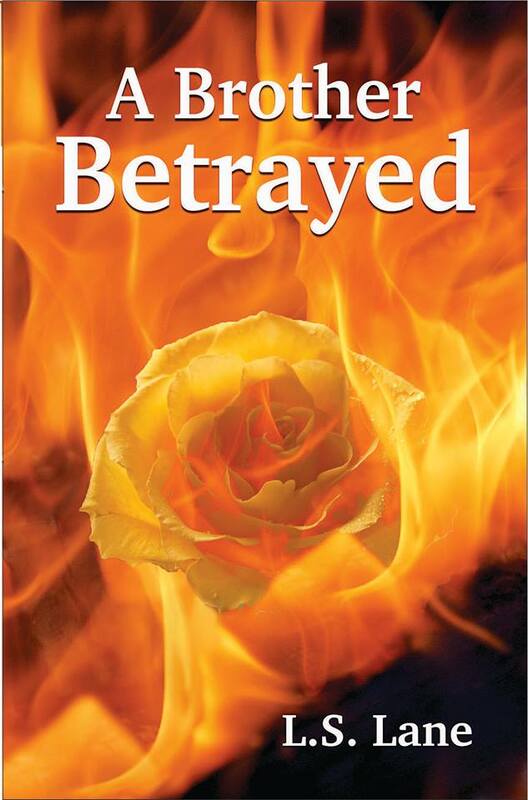 This month’s theme is flora in novels. I know many writers who build their stories around gardens and flowers, but I’m not one of them. One of the most famous was Nero Wolfe, created by Rex Stout. Wolfe rarely left his New York west side townhouse for anything that would keep him from tending to his orchids. Flowers have also been popular in titles: The Black Dahlia, White Oleander, and The Name of the Rose to name a few. I wracked my brain to recall if I had used any type of flora in my books, and I found a couple: poisons, of course. 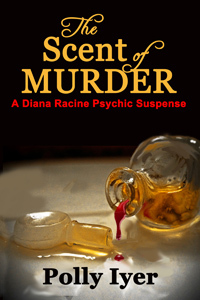 In my latest novel, The Scent of Murder (spoiler alert if anyone intends to read the fourth book in the Diana Racine Psychic Suspense series—blatant self-promotion here, pardon), I use both the scent of flowers in perfume, a deadly flower’s poison, and a highly spiced fruit from a pepper plant, capsaicin. My heroine, Diana Racine, tracks down the scent of a perfume at a New Orleans perfumery, where the scent had been concocted specifically for one of the characters in the story. While she is in the shop finding out about her specific request, the specialist who, like a wine expert can separate the different ingredients in a wine, Le Nez―French for The Nose―can do the same for perfume. Diana finds out what she wants to know, but while there, Monsieur LeBec creates a perfume specifically for her that’s a mixture of jasmine, sandalwood, and bergamot, along with a soupçon of a few other ingredients. He calls the perfume Diana and deems it dangerous like its namesake. Aconitum, commonly known as aconite, is a poison extracted from over 250 plants of the buttercup family. Some of the names you might recognize are monkshood, wolf's bane, leopard's bane, mousebane, women's bane, and devil's helmet. I admit, I had never heard of any of those flowers, but they served the purpose in my murder mystery. The Chinese use the plant roots for medicinal purposes after processing, but even then, the risk of toxic poisoning is highly possible. It's also used as a homeopathic to treat anxiety and other conditions. 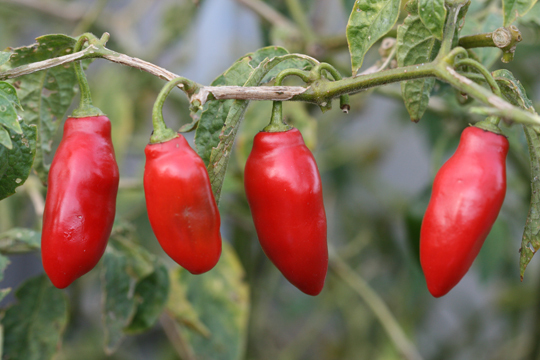 Capsaicin is what makes chili peppers hot. The ingredient is also used in muscle pain relievers. In full strength, it can burn the heck out of your skin. I’ve used a form of the component I bought in the bird store in my bird food to deter squirrels. Birds apparently aren’t bothered by capsaicin, but squirrels don’t like it. I added the hot pepper liquid to my bird food when I left home for a few days, and there was still seed in the feeders when I returned home. Unadulterated bird food wouldn’t have lasted a day, though I think there's one little bandit who's cultivated a taste for it. But I digress. Many flowers, for all their beauty, can be deadly, not only to humans but to pets. Here are a few: almost all lilies except daylilies, bleeding heart, bloodroot, daffodil, foxglove (from which the heart medication digitalis is made), hydrangea, iris, larkspur (delphinium), marigold, morning glory, mountain laurel, amaryllis, alstroemeria (my personal favorite because they last so long), tulip, yarrow, hemlock, and the aforementioned wolf’s bane (aconitum). Other leaf plants can be toxic to pets, so best to check what you have in your house, especially if you have cats. Flower poisons have been used extensively in literature. Agatha Christie supposedly said, “Give me a decent bottle of poison, and I’ll construct the perfect crime.” She used arsenic, strychnine, hemlock, potassium cyanide, to name a few. She even used ricin in the form of castor oil seeds before anyone ever heard of it. It doesn’t take much research to find the perfect poison, but Agatha Christie did it before Google and the wealth of Internet information. I was a bit upset that she had used aconitum, but then she was the mistress of murder. I would expect nothing less. 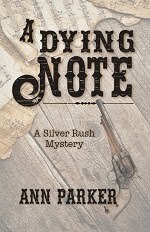 As a writer, you just hope no one looks at your browser history when researching poisons to kill off characters, right? Ha-ha. Not only poisons, but all kinds of weaponry, past murders, etc. We'd be doomed. 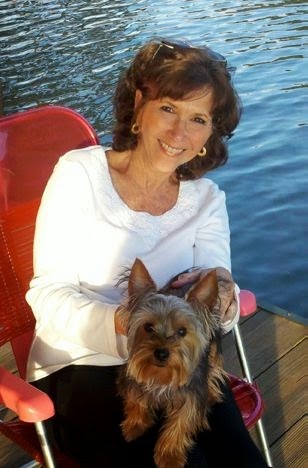 I have a vague memory of an author who maintained her own poison garden. Thought it might be Barbara Mertz but could not find article. I tried to find out who it was but couldn't come up with it. 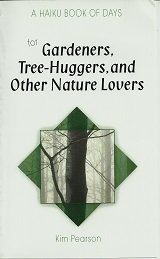 A bit dangerous, since some of the flora can be poisonous to the touch. I stop to think for a minute and my whole comment disappears into the twilight zone. Anyway, great post. I haven't tried using poisons to kill anyone in my books yet so my browser history is pretty tame. I have thought about certain houseplants as weapons though. Might be especially useful for a historical novel where one of the main characters is a farmer and another is a doctor. Comments have disappeared for me too, Patricia. I found waiting until the page fully loads helps. You mentioned homeopathy. A number of poison plants are used to create homeopathic remedies because the symptoms created by the poisons match similar symptoms in humans who are acutely or chronically ill but have not been poisoned. Diluted and succussed to the extreme, the homeopathics are not deadly, but are very effective medications in the hands of a trained practitioner. Great post, Polly. Who can forget "Arsenic and Old Lace"? Homeopathic medicines are very big in India. The key is using a "trained practitioner."